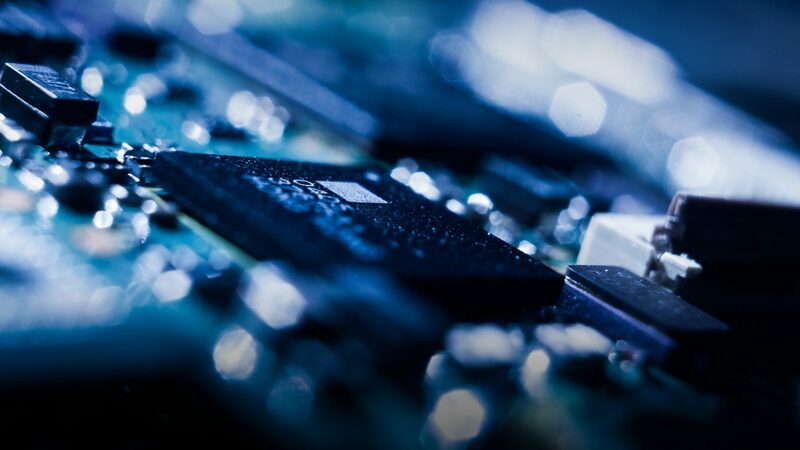 For over 30 years, our company Domintell SA located in Nivelles (Belgium) has been developing and manufacturing electronical systems based on a unique technology. Originally called TRUMP SA, our firm soon became successful with both professionals and individuals. Our firm commercialized products under two separate identities then : Domintell for our range of home automation solutions, and Max4Tech for our range of universal electronic dimmers. 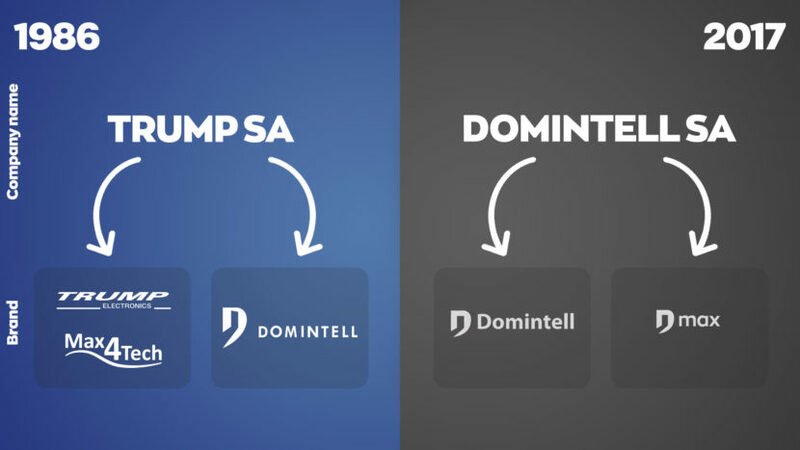 In 2016, we indeed changed the name of our company which became Domintell SA, then benefiting from the reputation established by its home automation branch in order to improve our commercial brands image. In a will of renewal triggered by innovation, the Max4Tech range had to reinvent itself and offer more than dimming modules, in order to offer a home automation solution more accessible from the general public. This is how was born our new range of smart systems: Dmax by Domintell. 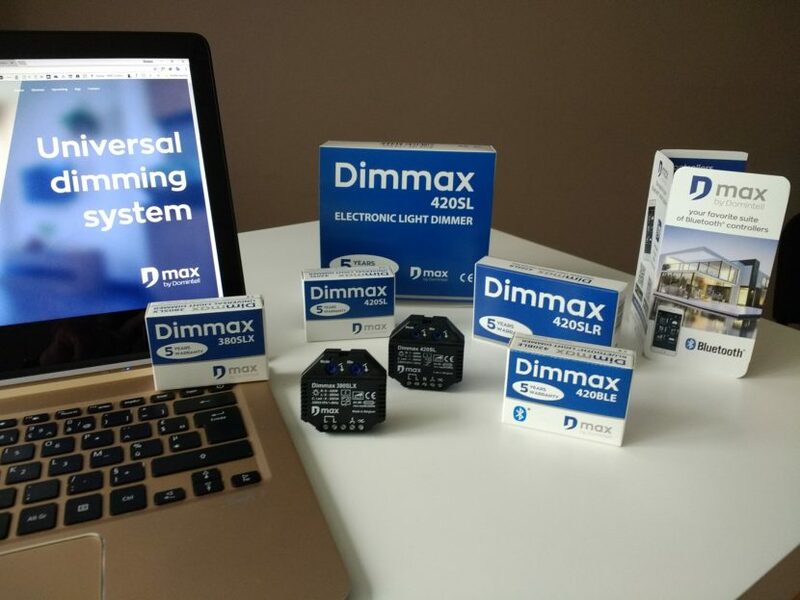 First of all, Dmax reminds people of the historical flagship product Dimmax, which established a solid reputation of popular and reliable product. Empowered by this family relationship with the mother company, Dmax also is itself a symbol of power, stability and reliability. It translates the ability of small modules to maximize the potential of an installation. Combined with an ergonomic, intuitive and user-friendly app, they remain easy to configure and to use, alongside offering a wide range of control possibilities over your installation. Dmax is also the promise of a new momentum for its product family in which new ones will appear: Dimmax, Remax, Blindmax, Stripmax and many more to come.